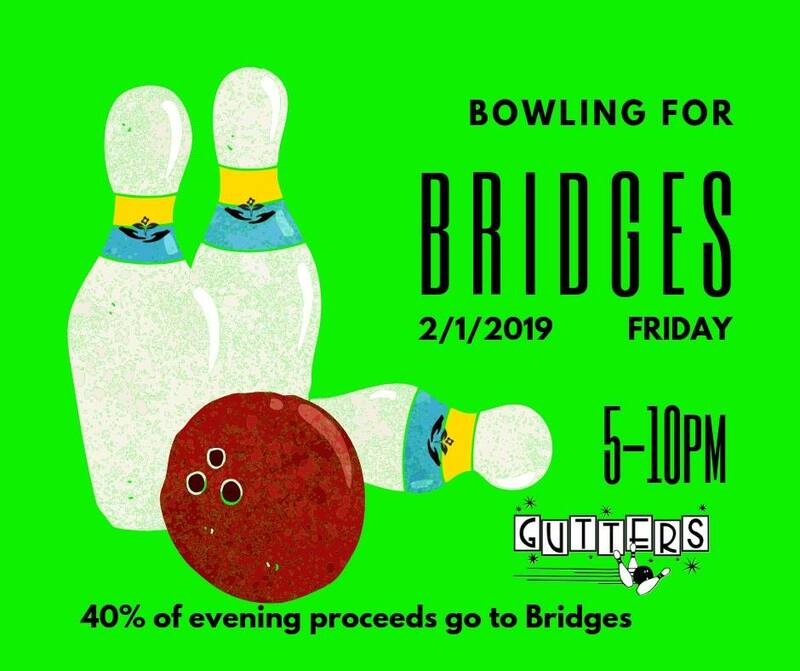 Bowling for Bridges! Have fun, bowl, eat, drink and be merry. February 1 from 5pm to 10pm at Taos Gutters Bowling Alley. Cosmic bowling and DJ Will’s Carnival of Sound will rock the venue from 8pm to 10pm. Support students in Taos County in their pursuit of post-secondary education.